Security alarms are extremely important since they ensure the continued safety of not only our possessions, but most importantly our loved ones. 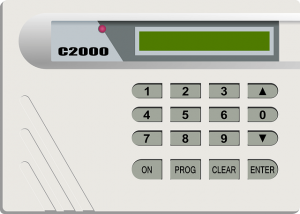 Having an alarm system installed on any property not only guarantees the overall property’s safety but it plays an important role in keeping the the occupants of any commercial or residential property safe and sound. In the case of a sudden emergency, any type of help can be contacted with immediate responses. In this article we will look at the 5 top advantages that an alarm system can easily offer. First, we will look at the fact that it offers fire protection. These systems are automatically triggered at the first instance of a fire detection. As such, suppliers of alarm systems are found in and around your designated city and they do in fact offer a quality product which alerts everyone nearby. This just simply means that everyone within a close radius of your area including the relevant authorities will immediately be notified. Second is that alarm systems can even provide some form of protection in the case of any medical emergency. This is quite useful when you have individuals who suffer from critical terminal illness as well as accident victims or even the elderly. All of those mentioned are at a great risk for further accidents and injury. Due to the surveillance systems which are installed along with a security alarm, remote monitoring can be easily done to locate them in case problems should arise. Third on our list is that your initial insurance cost can be lowered if you also have an alarm system installed. In the case of burglary, quite a number of incidents come up. While having an alarm system, this also means that you would however indeed have a camera system installed. 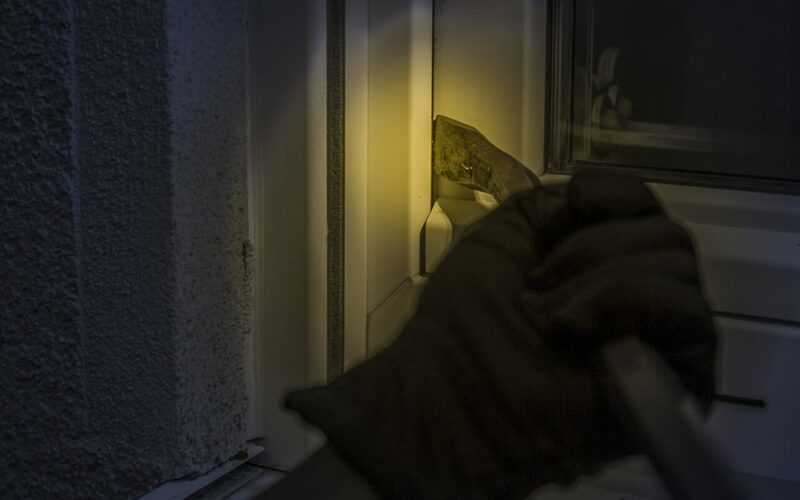 This results in a faster apprehension of the suspect and the insurance pay-out will not be needed anymore, as a result, insurance companies have recently started applying a reduced cost of a whopping 20% for those who are covered by a reliable and efficient alarm system. Fourth and maybe the most interesting fact is that your property has an increased resale value. The addition of any alarm system readily secures your property boundaries. This easily increases your resale value because the location has been made to be safer than it once was. And last but not least, having an alarm system increases your overall comfort. New levels of comfort are greatly reached with the inclusion of an alarm system. And, the initial fear and stress of the previously mentioned situations and countless others arising are significantly lowered. This is all due to the fact that everything in and around your location is being recorded. 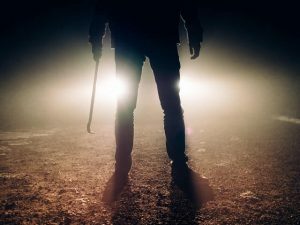 In conclusion, we have just briefly discussed the 5 top advantages that having an alarm system on your property can bring. These systems have been designed to keep everyone under its protection extremely safe. And, many reputable dealers can be easily found in and around your area.